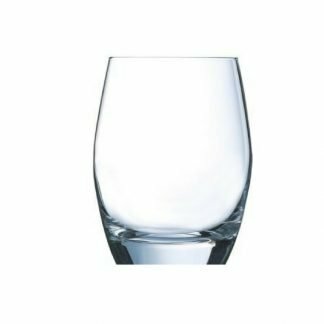 Why Personalised Hi Ball Glasses? 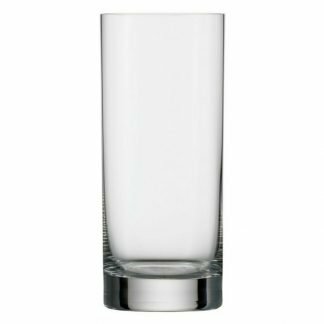 Here you will find a range of versatile personalised hi ball glasses to help showcase your brand. 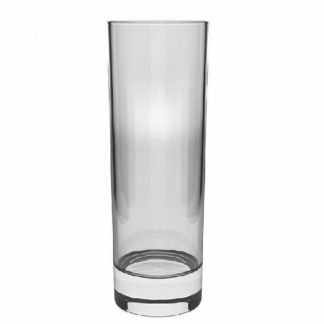 Whether you are a café, pub, restaurant, hotel or business, there is a promotional hi ball suited for all kinds of beverages. 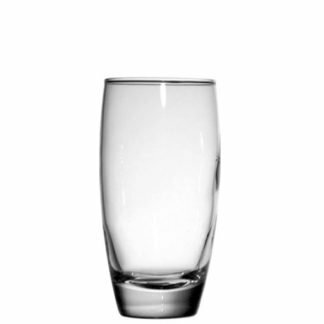 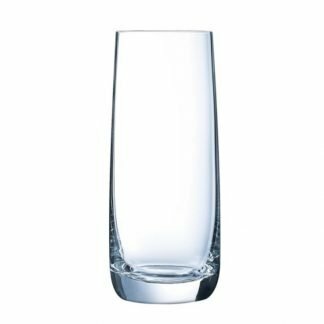 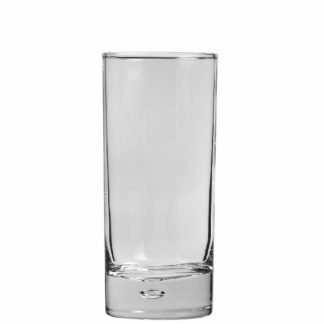 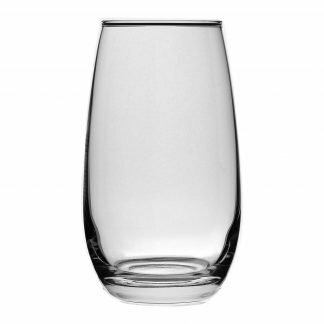 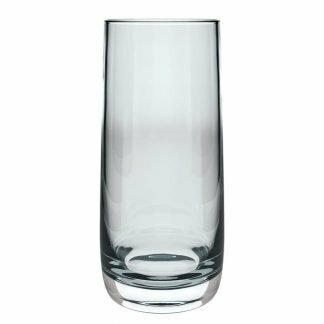 Our range consists of traditional and stylish hi ball or high ball glasses. 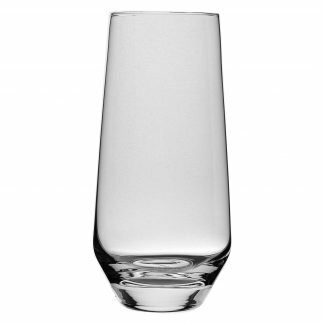 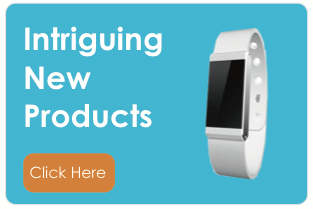 You can choose from straight slender, conical, curved or modern triangular and square shapes. 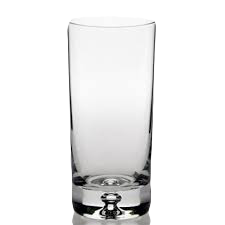 Our decorative crystal range makes lovely corporate gifts and has great surface areas to showcase your brand. 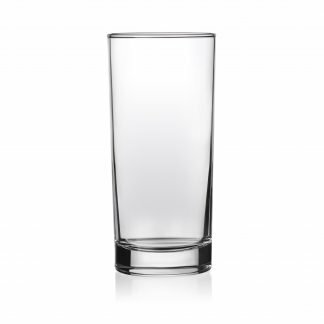 We are able to etch or print your logo onto the glasses in one colour or full-colour photographic imagery. 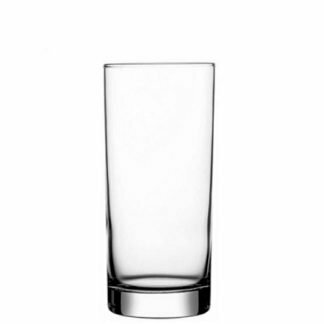 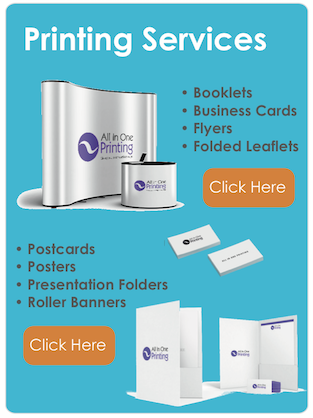 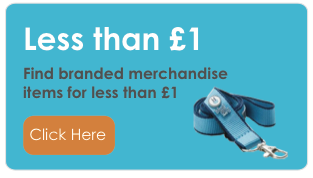 If you are working on a tight budget and looking for low cost hi ball glass, All In One Merchandise can help.